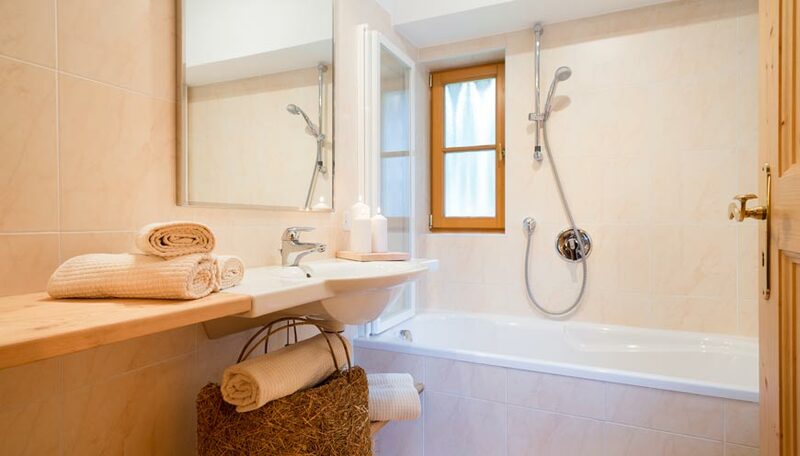 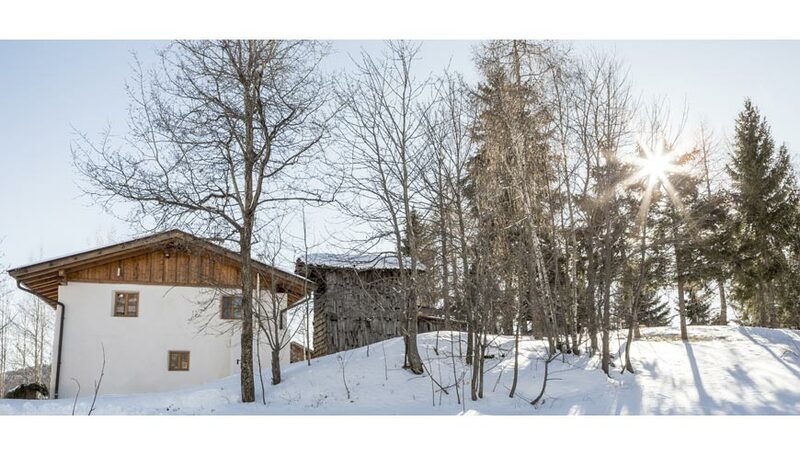 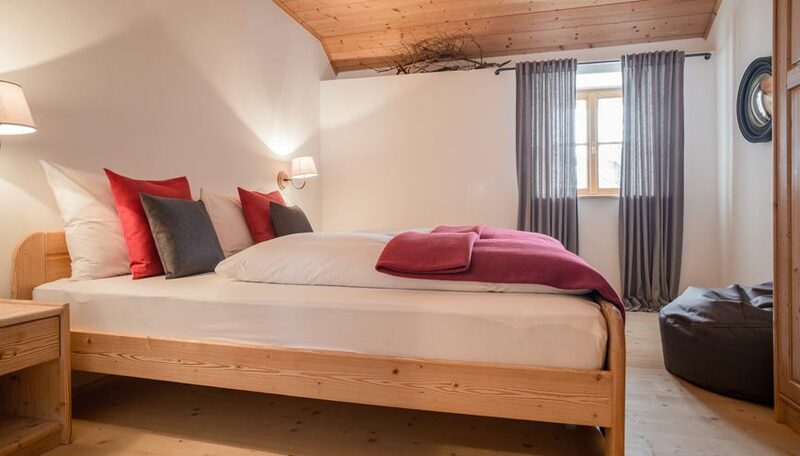 Peaceful Chalet close to Merano: amazing city with very good restaurants, shops, wineμsic festivals and thermal baths. 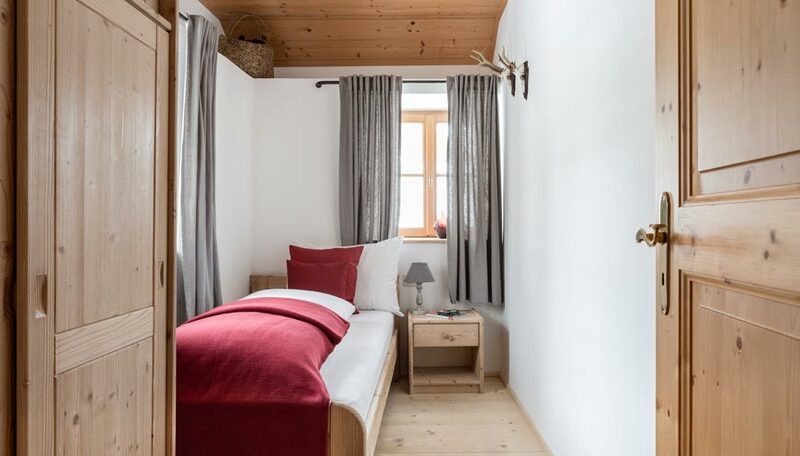 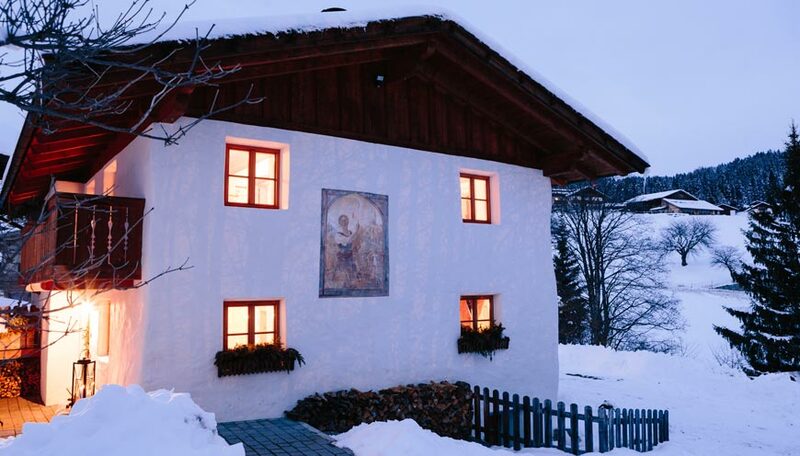 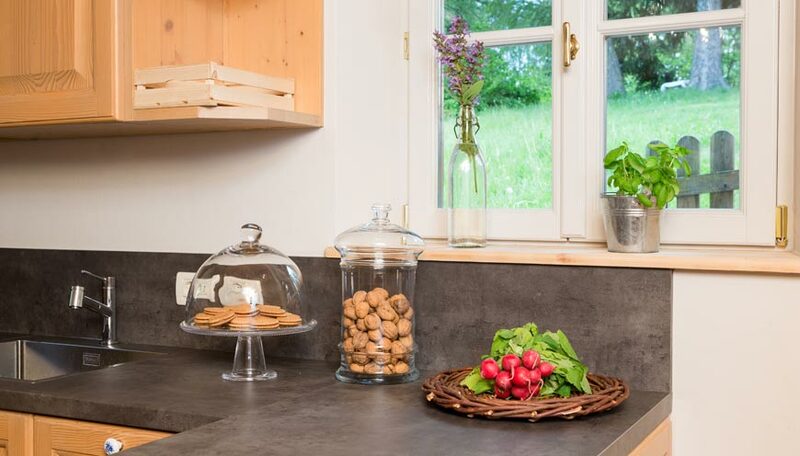 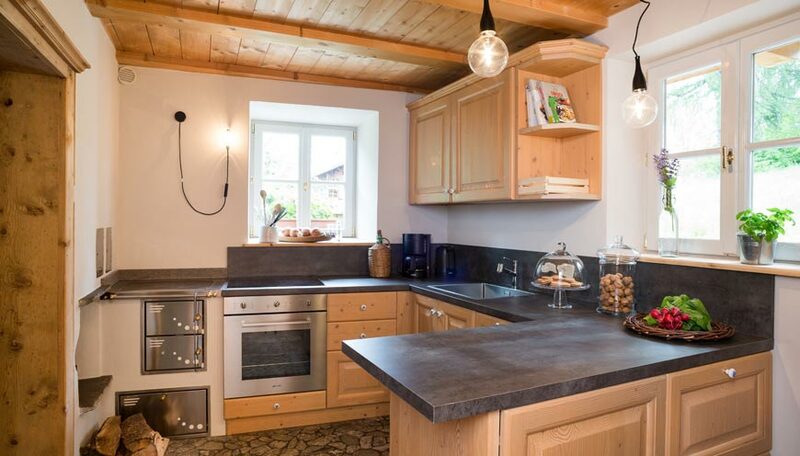 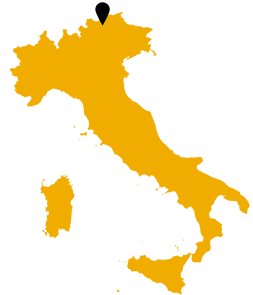 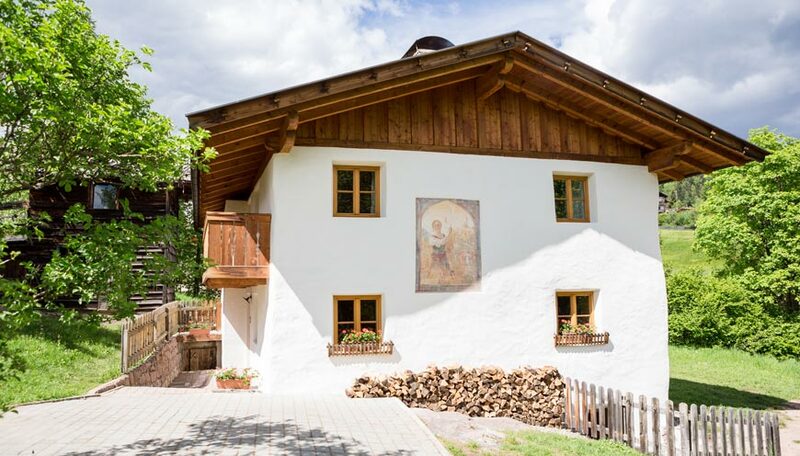 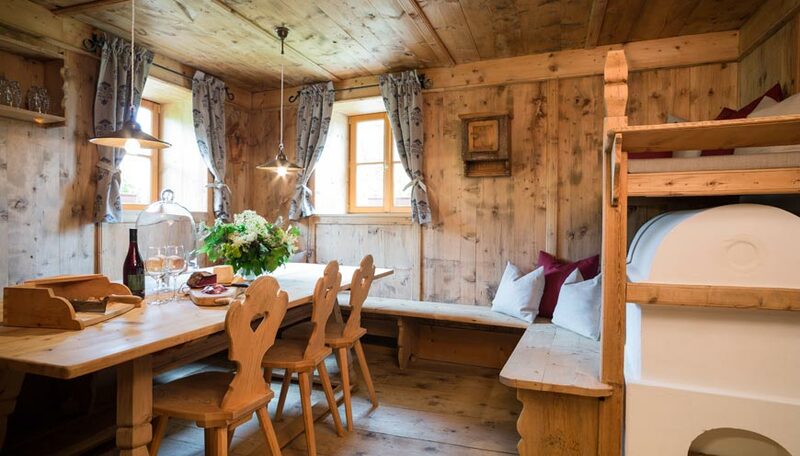 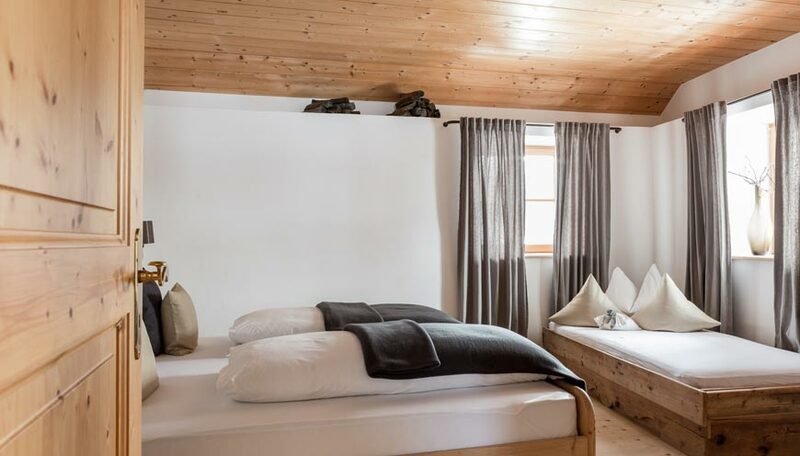 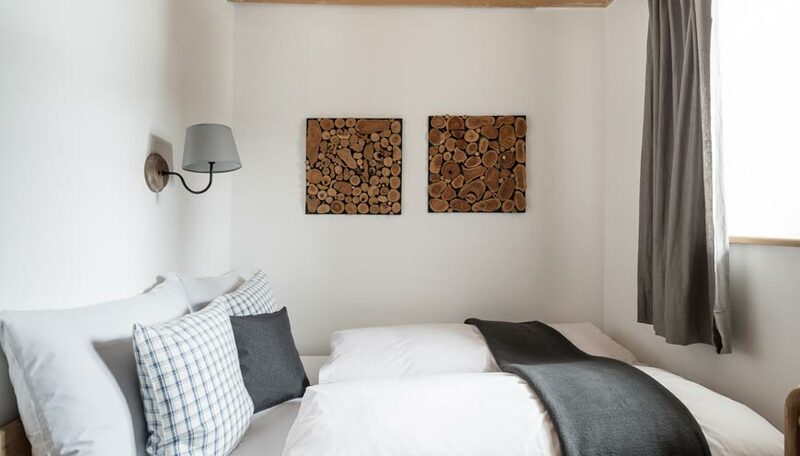 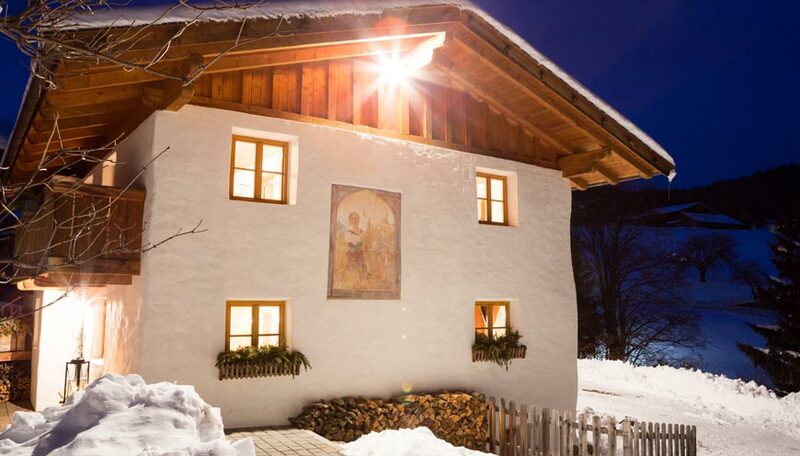 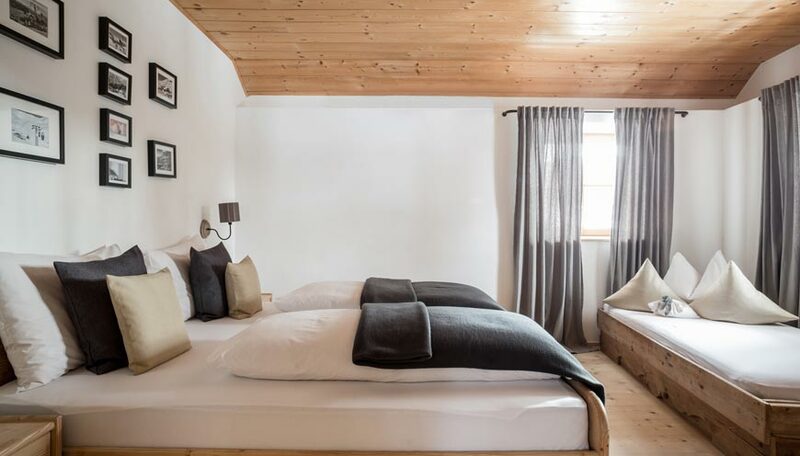 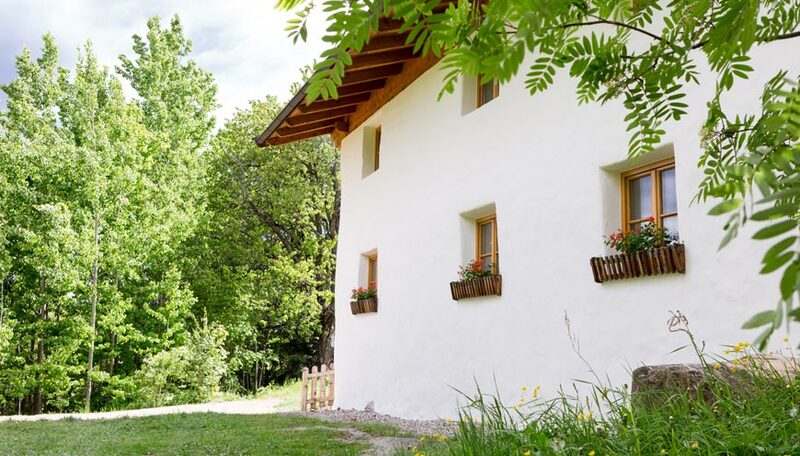 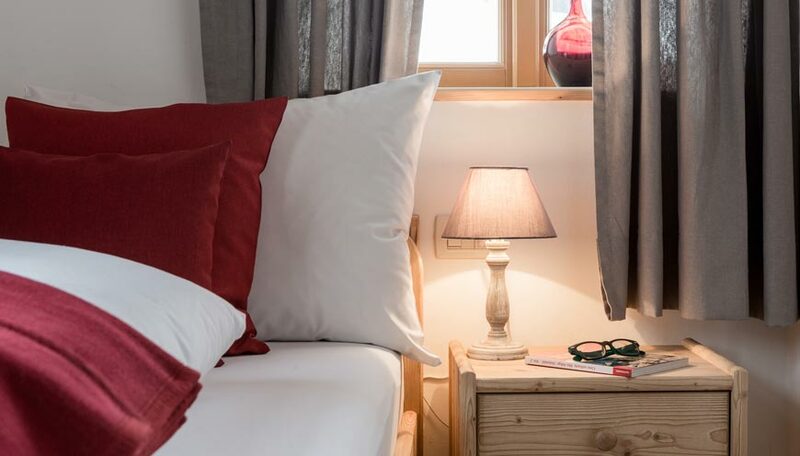 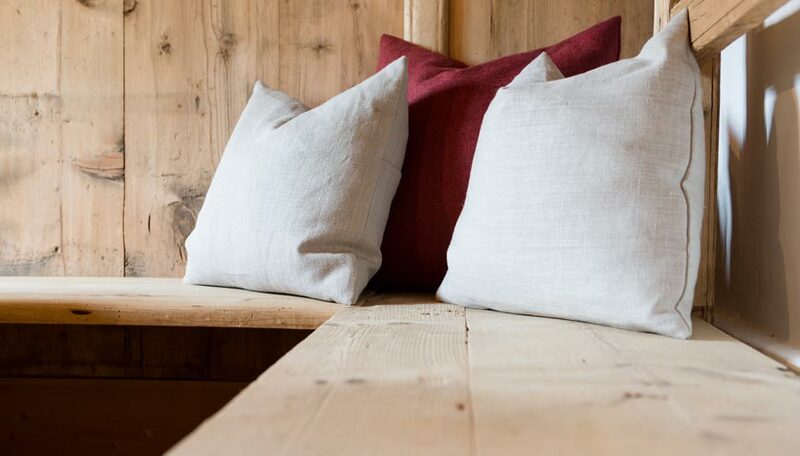 The wonderful and peaceful chalet is one of the two properties located in a small village in the region of Merano. 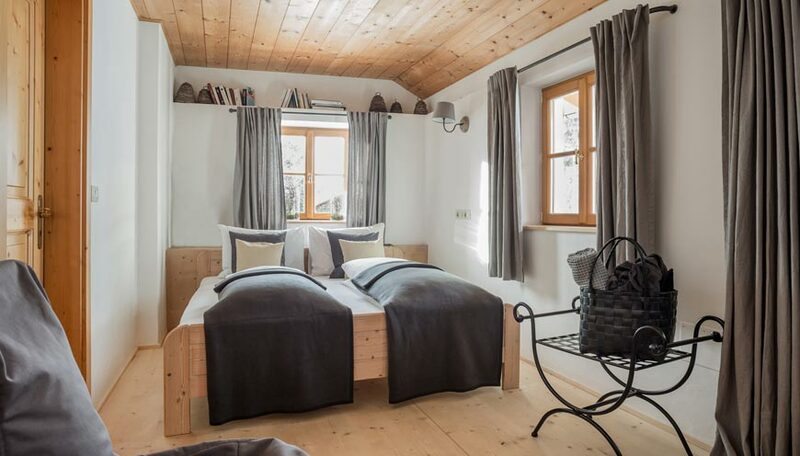 Merano is an amazing city with very good restaurants, shops, wine festival, music festivals and thermal baths and it is 15 minutes drive from the chalet. 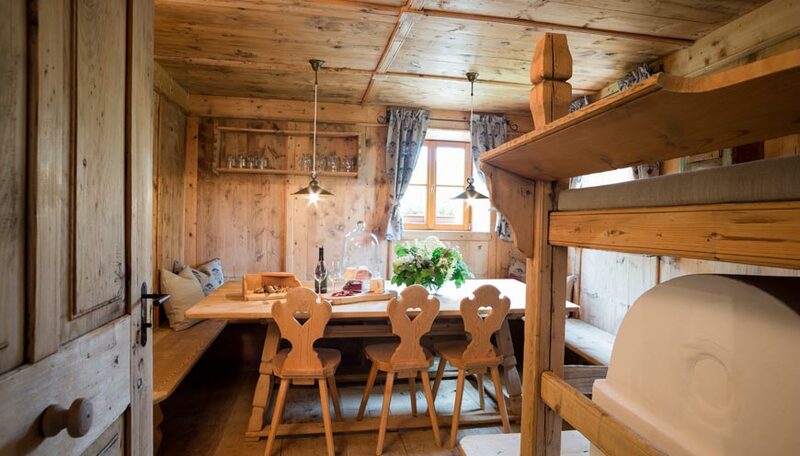 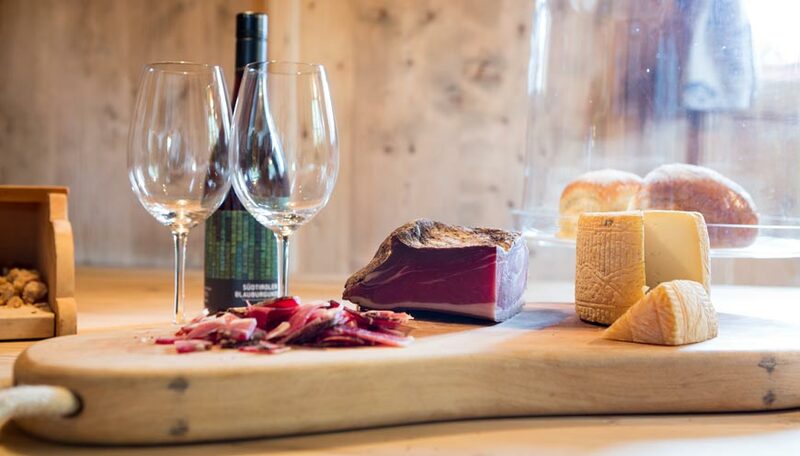 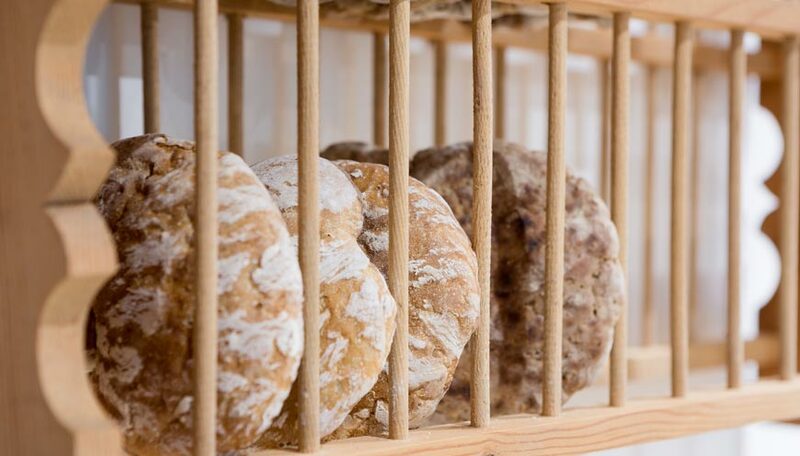 The owners of the chalet organize breakfast and can organize chef service on demand. 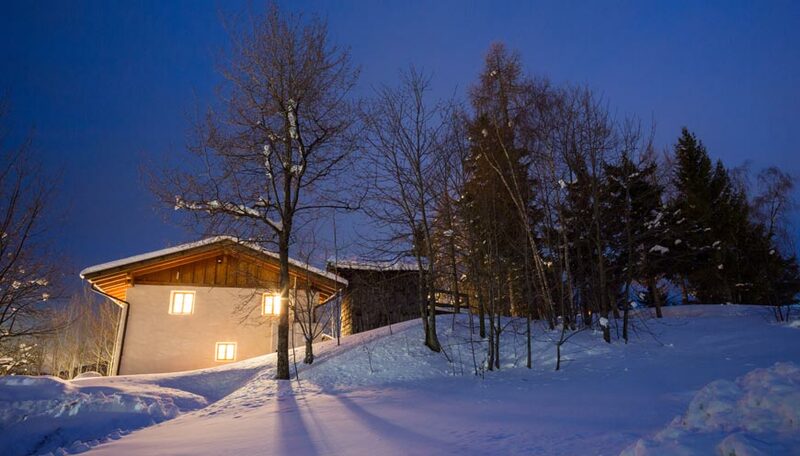 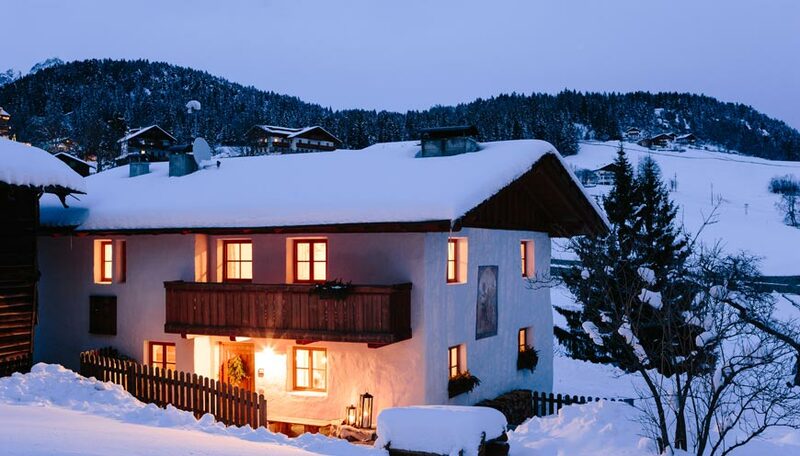 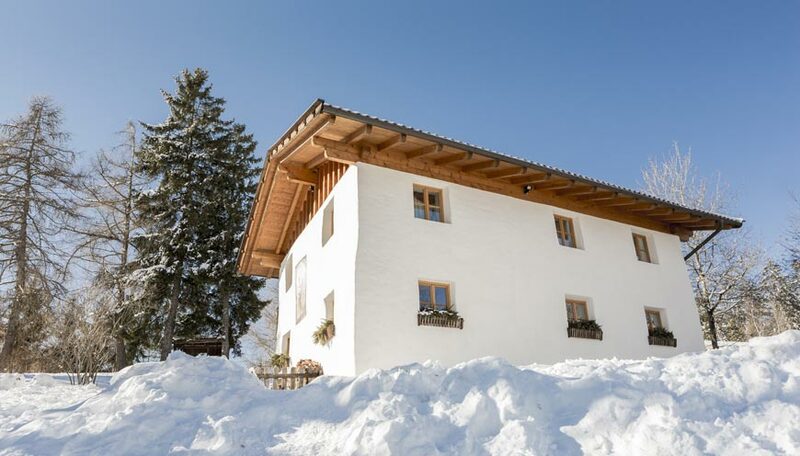 When you arrive at Chalet Merano under the snow you will love the white structure that seems like a continuation of the landscape, like it is made of snow. 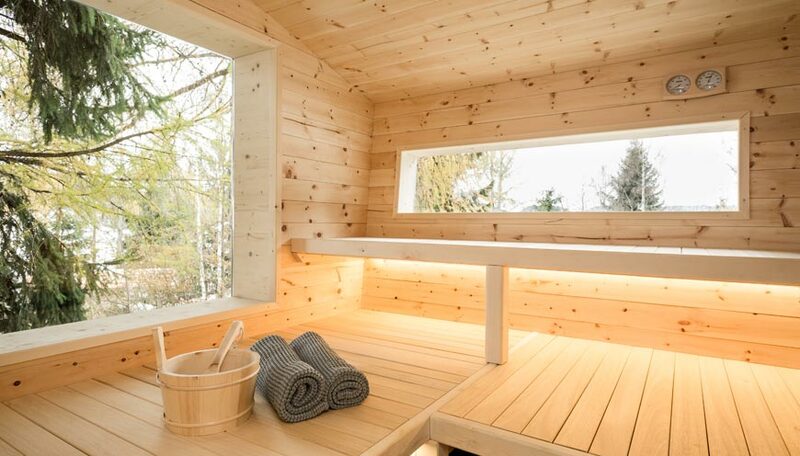 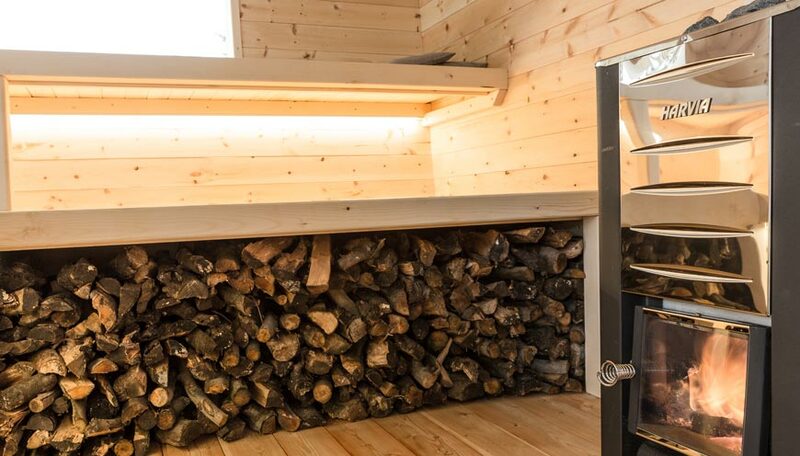 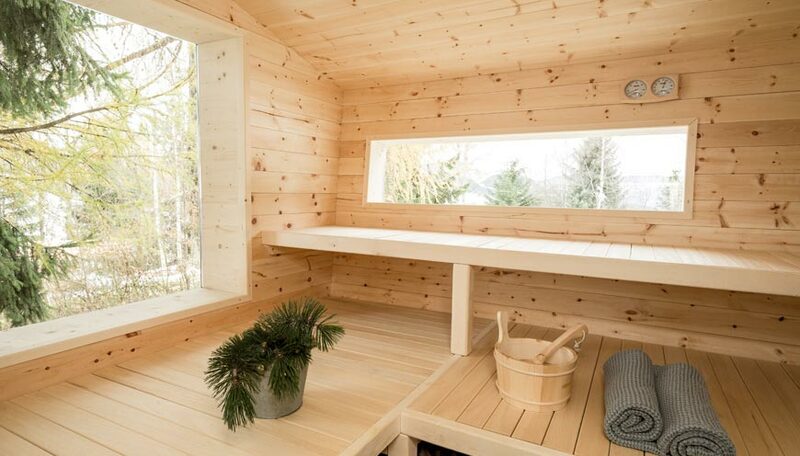 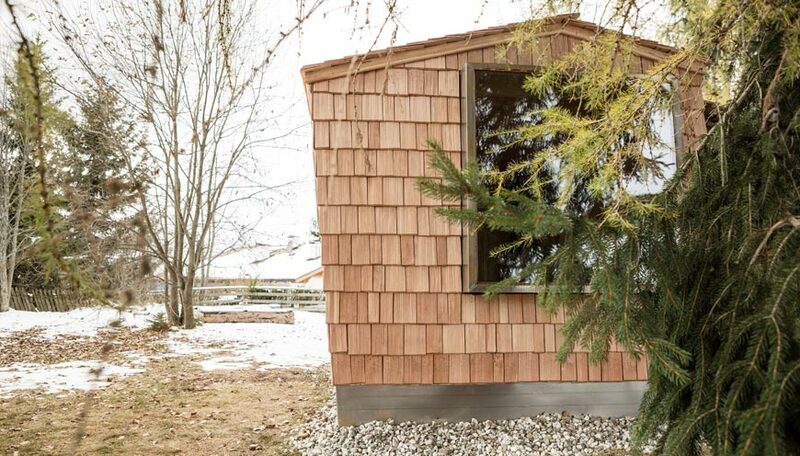 The nice atmosphere of the wooden annex, next to the house, where you can have a relaxing sauna is the perfect way to start a peaceful holiday. 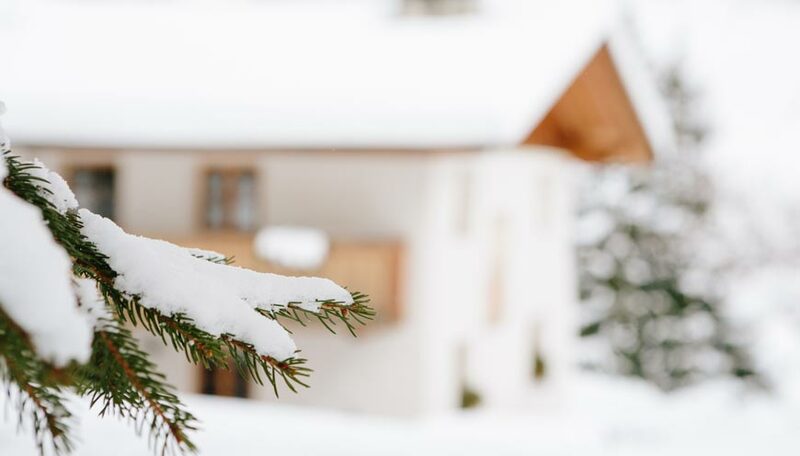 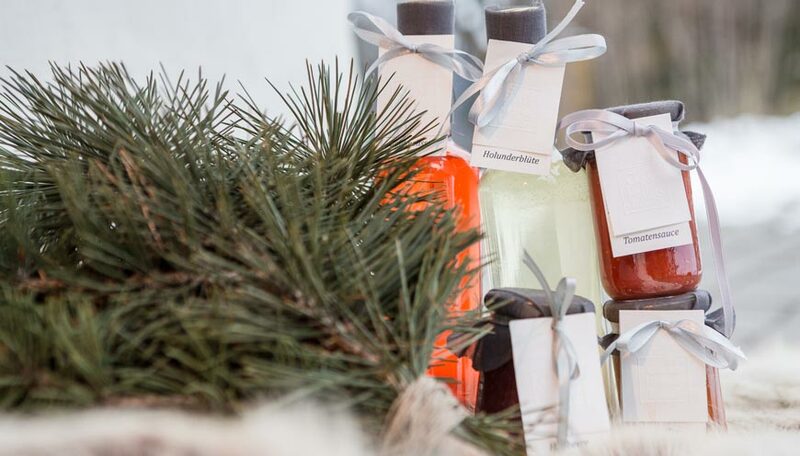 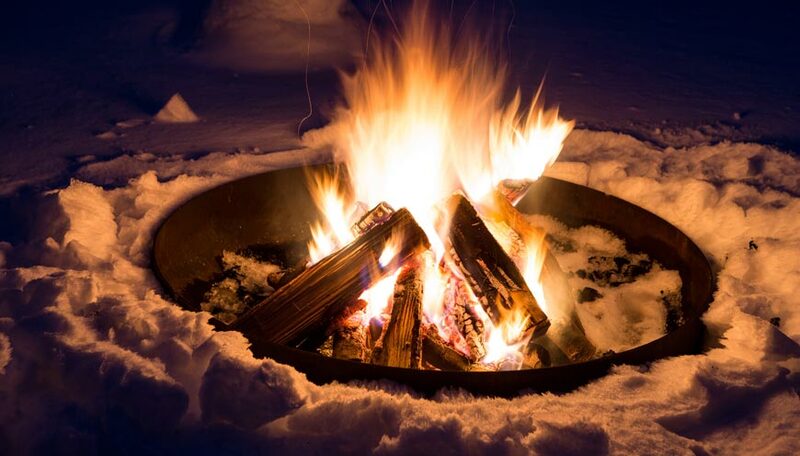 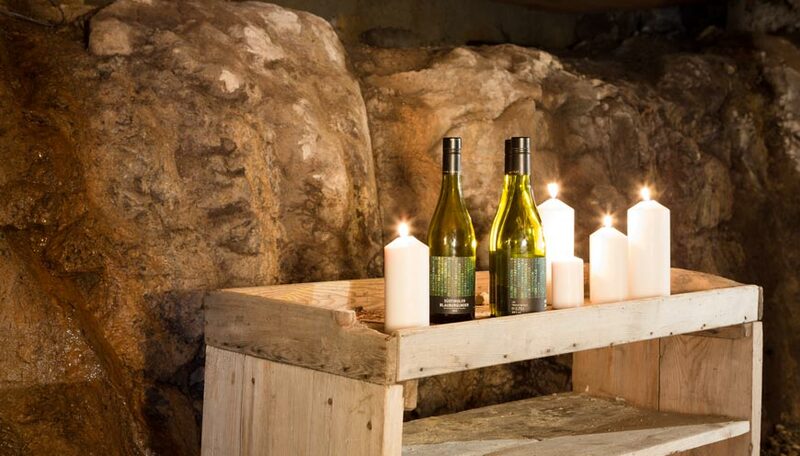 Chalet Merano and the region will recharge your energy and soul.